The FC Barcelona Board of Directors have agreed to withdraw their disposal to play their game against Girona FC in Miami, after noting a lack of consensus over this proposal. FC Barcelona were and remain willing to play a LaLiga game in Miami, and accepted that income from the game would be shared amongst all Primera División and Segunda División clubs, following the same criteria of television rights money distribution, but consider that this project will not prosper until there is an agreement between all parties. The Board of Directors also made a positive analysis of the 8th edition of the Member Solidarity Day, held on the return leg of the Copa del Rey game against Cultural Leonesa at the Camp Nou. 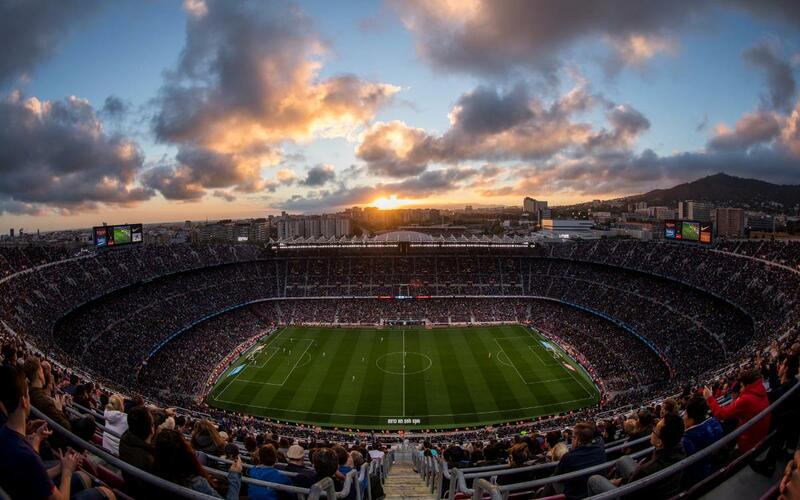 The attendance of 76,398 spectators was a new record, confirming the success of this initiative. In the eight editions there have been a total of 483,160 attendees, starting in the 2011/12 season. The Club wish to thank the members for giving up their seats at the stadium to allow children and adolescents linked to social action entities to enjoy the game at the Camp Nou. For this latest edition, the Club contacted more than 2,000 social entities, and with their active participation the day was a resounding success. Examples of social commitments are actions in support of refugees, making visible the collaboration between the Barça Foundation and the Red Cross, and an act undertaken with a group of children from the Catalan Down Syndrome, Association -who had the opportunity to take pictures on the pitch with players from both teams. The collection of food and essential articles, organised by the World Confederation of Supporters Clubs, in collaboration with the Barça Foundation, reached a new record of 6,850 kilograms. The Board spoke positively about the Mission Hills project on the Chinese island of Hainan. A delegation headed by director Dídac Lee and CEO Òscar Grau participated in all of the scheduled acts, meeting with local authorities to strengthen the collaboration with the Chinese government. The Mission Hills project includes a Barça Experience area, a megastore, a dining area and a Barça Academy Pro that has been run since the summer of 2017. More than 1200 have participated in the different camps and programmes at the facilities so far.